For the past decade, Shana has been exploring different types of clay instruments. 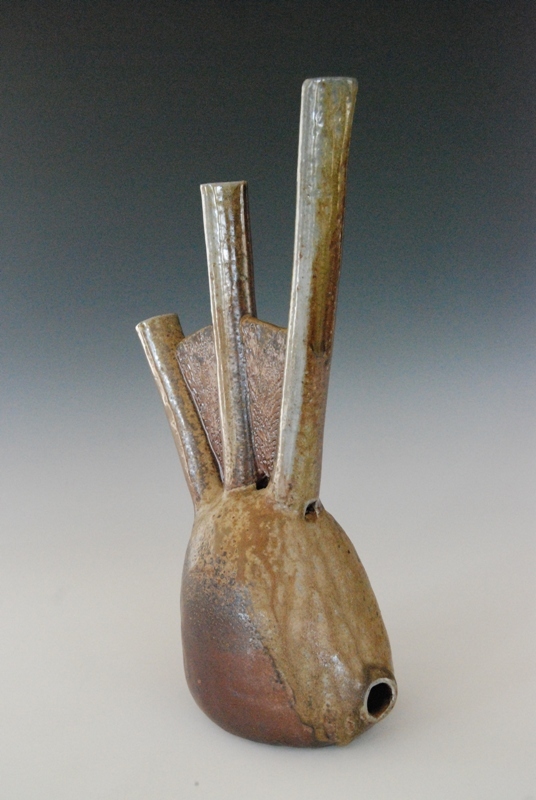 She was first inspired by Barry Hall’s book, “From Mud to Music,” which shows all different types of clay instruments made throughout history, all around the world. Shana makes a variety of ocarinas and flutes, horns, didjeridoos, drums, and xylophones.